Excellent sequel to an excellent series. 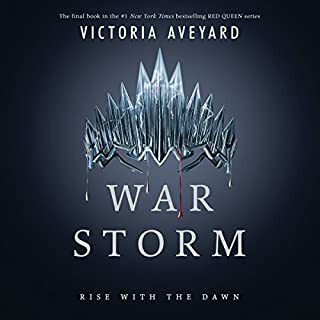 I found it a little slower going (than way of kings) but it ended strong and kept me hooked throughout. 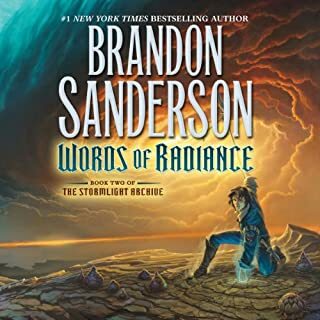 Jumped right into Oathbringer as soon as finished because it left at such a great cliffhanger and I needed more!